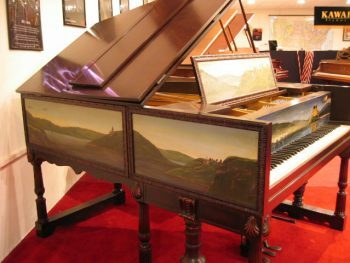 This piano was built by Julius Blüthner, in Leipzig, Germany in 1894. 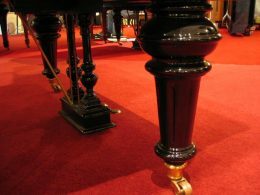 It has a Victorian action, which is designed differently from the standard actions we see in most pianos today. 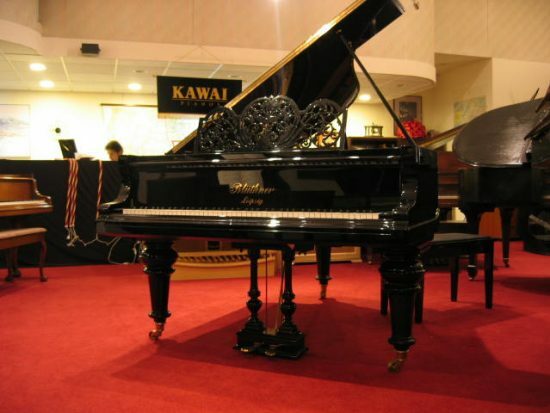 The touch is very light and ultra responsive. 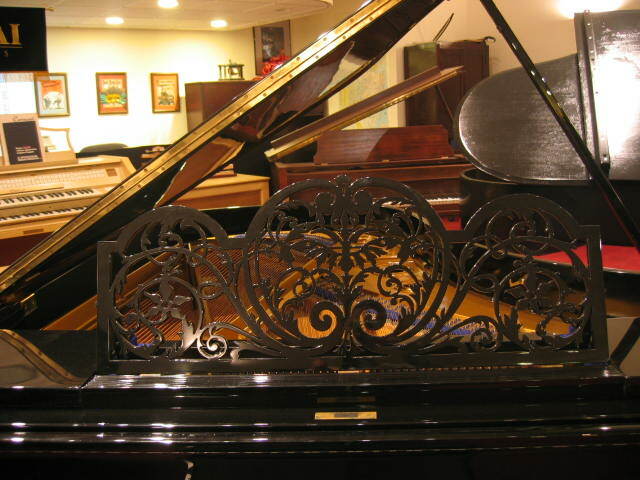 If you like a light action, you will love playing this piano. Because of its design, it provides a greater dynamic range than a modern action, regulated for a light touch. It has the classic smooth, mellow, but full, European tone that you would expect from an instrument of this vintage. 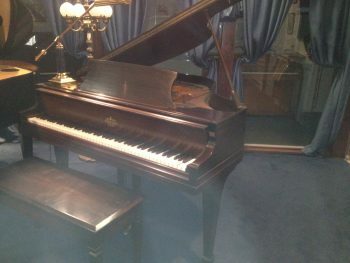 It has the original soundboard, action and ivories. It has been meticulously restored. 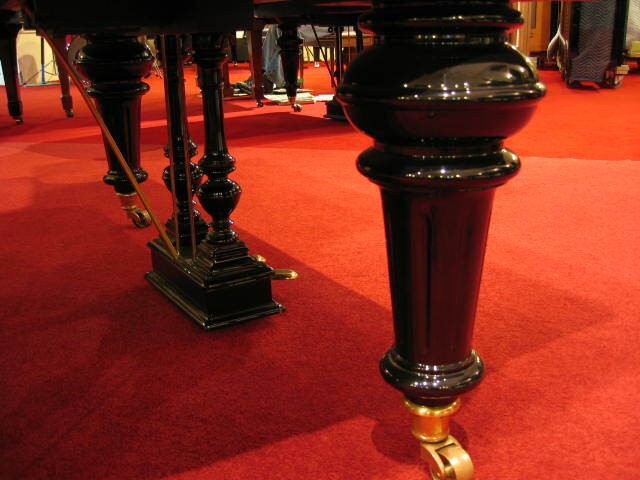 The finish is new, high polish ebony.